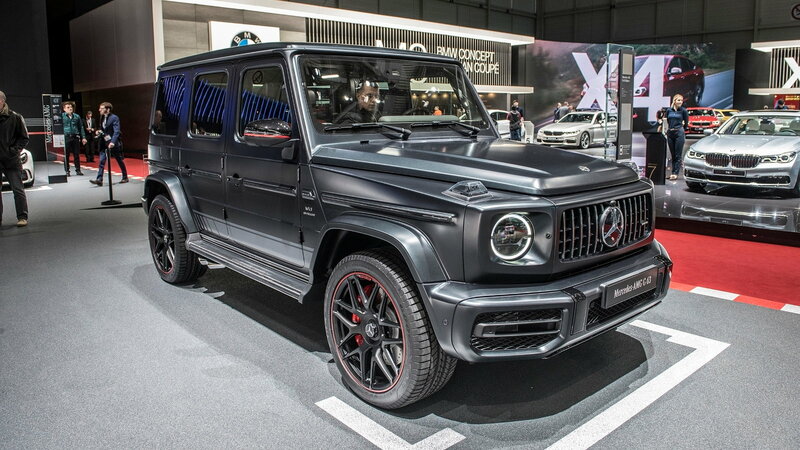 The G63 AMG is the ultimate SUV that is basically a rebadged German tank. Much like the American-built Hummer, the Germans commissioned Mercedes-Benz to produce a rugged vehicle. The Mercedes G-class was born in 1979 as a simple and bulletproof SUV that soon became a favorite in the civilian market for its tough looks and off-road capabilities. At the turn of the century, the G-class became more focused on the luxury and has earned a reputation as one of the most solid and luxurious SUVs on the market today. For the 2019 model, the G-class is all-new which makes it the first major redesign in 40 years. Read on the find out how the new G-class improved upon the tried and true formula from the first-generation. 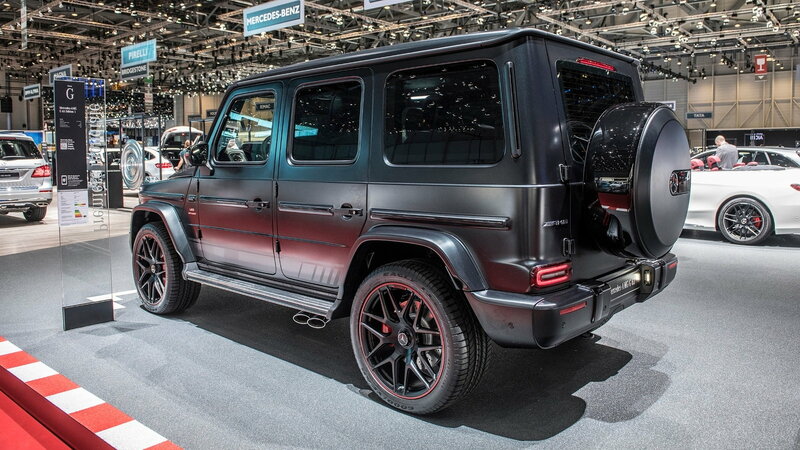 >>Join the conversation about the new G63 AMG right here in MBWorld. Mercedes-Benz has always produced engines with massive loads of low-end torque which is no different in the new G-class. 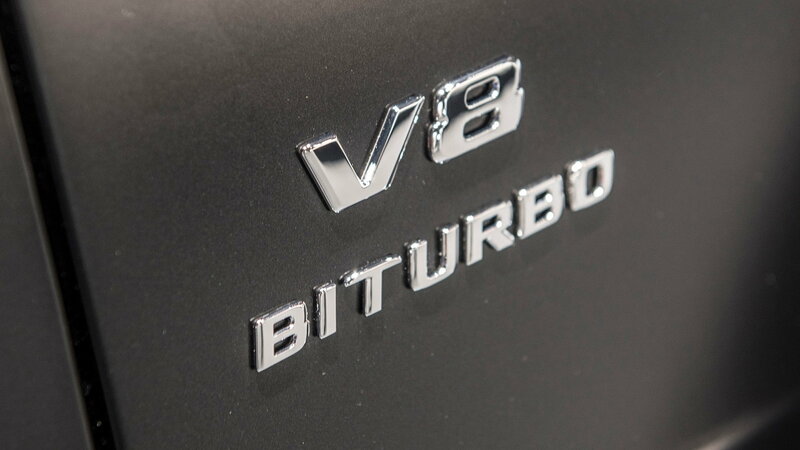 The 4.0L Twin-turbo V8 equipped in the G63 AMG produces over 577HP and an earth-shattering 621 ft-lb's of torque. What is truly remarkable is that peak torque is available at only 2500 RPM! The driveline is completed with a lightning-fast 9 Speed Automatic and a 40:60 F/R split AWD system with three locking differentials to keep this tank planted. All in all, the G63 AMG hits 60 in just 4.4 seconds which is over a second quicker than the previous generation! A Chassis built like a Tank! The complete redesign perhaps has the greatest improvements in the chassis and suspension design as technology has come a long way since 1979. The front suspension is now fully independent which is more suited for a streetcar instead of the military-derived solid front axle found in the previous generation. The adjustable damper system now offers three preset modes including Comfort, Sport, and Sport+. The all-new driving system is further solidified with variable ration steering that can be adjusted by the driver. The new G-class gets the best of what Mercedes-Benz has to offer from their interior department. Every surface is covered in the finest leather, metal, and carbon fiber. There are two 12.3-inch displays at your disposal that can be reconfigured as per every driver's preference. As expected, the G-class interior can be configured in an unimaginable number of combinations so make sure to play around with the online configurator once it is available! How to get your own! The styling of the G-class is largely unchanged which is welcomed since the original look is engrained the consumer's mind. 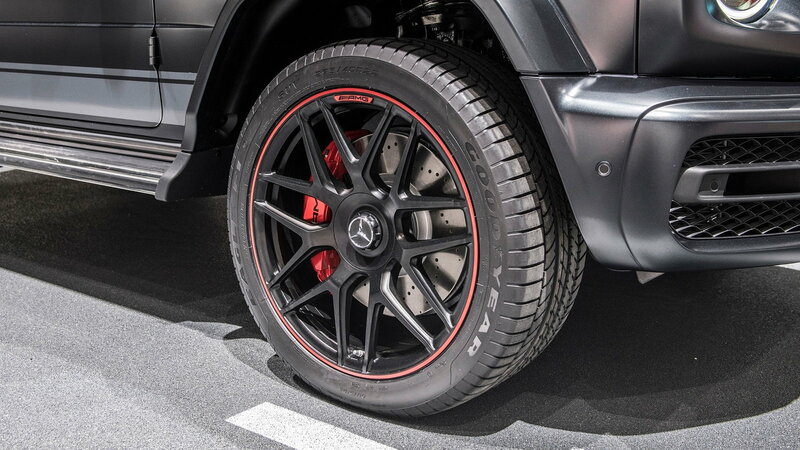 The G63 is equipped with larger AMG wheels, more aggressive bumpers and even more chrome than the "base model". The unmistakable side-exit exhaust allows the V8 to roar and sets this luxury apart from its competitors!